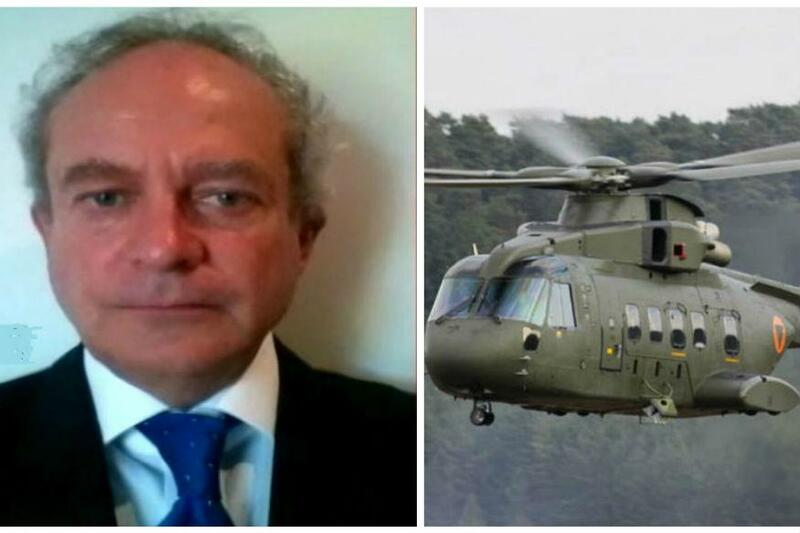 British national Christian Michel, middleman in the AgustaWestland scam, wrote a letter to the Central Bureau of Investigation (CBI) in Delhi and expressed his willingness to join the probe. 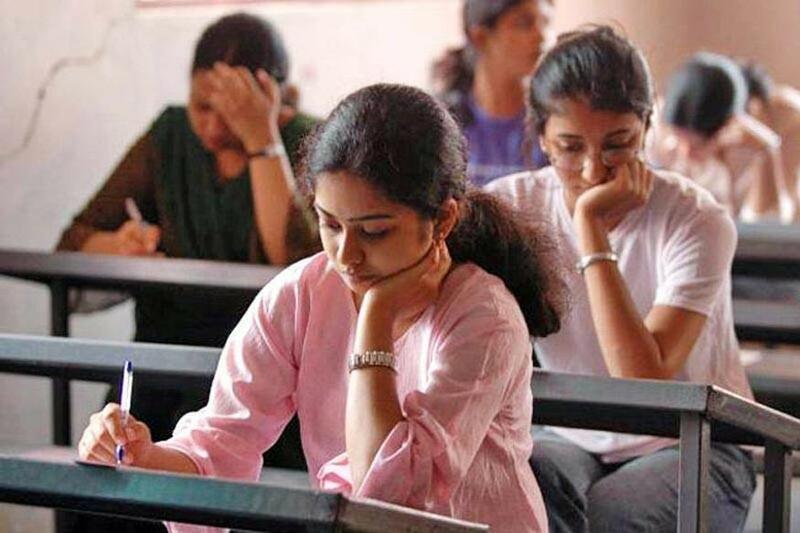 Students who have achieved good ranks in Eamcet 2, alongwith their parents, are protesting in front of Telangana Secretariat, against the likely cancellation of the exam. They said that they will approach the court in case the government decided to conduct a re-exam. latest english news on Yupptv India. The CBI has summoned Uttarakhand chief minister Harish Rawat for questioning on Tuesday in connection with a sting operation that shows him allegedly offering bribes for support before a crucial floor test. Sting row: CBI all set to question Harish Rawat ? 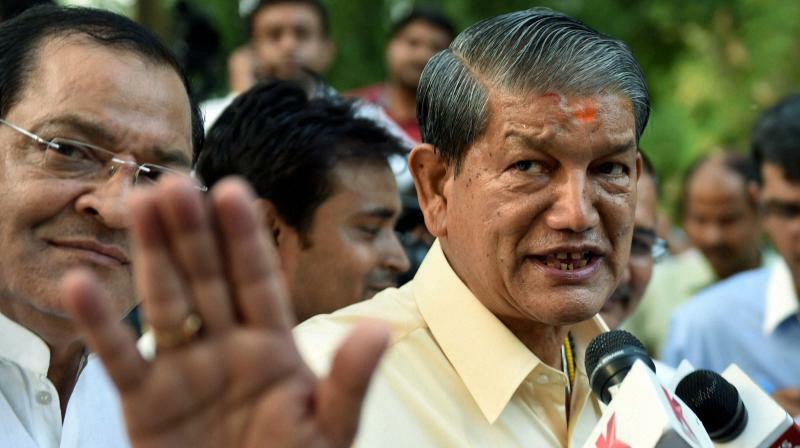 A day after rejecting the Uttarakhand Government's notification on withdrawing the case related to the sting operation involving Harish Rawat, the Central Bureau of Investigation (CBI) is all set to question the Chief Minister, say sources in the agency. The agency on Wednesday rejected the notification after taking legal opinion which said there was no ground for its withdrawal. Bihar chief minister Nitish Kumar said on Monday he was ready for a CBI probe into the killing of a senior journalist in Bihar’s Siwan town. 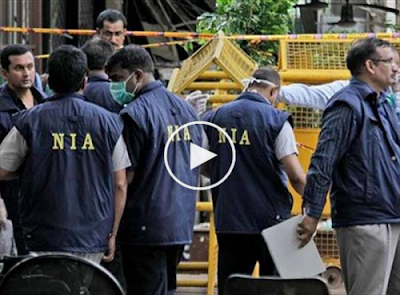 Rajdeo Ranjan, 42, the head of Hindi daily Hindustan in Siwan, was shot dead by unidentified men on Friday. The Pakistani Joint Investigation Team formed to probe the terror attack at the Indian Air Force base in Pathankot has concluded that the Indian authorities had carried out the attack according to Pakistan media.